The vertical drop from summit to base is 1660 ft. The average difference in altitude between base and summit of Ski Resorts in Bulgaria is 3235 ft. Runs and slopes are therefore relatively short. The ski resort takes you to an elevation of 6319 ft. 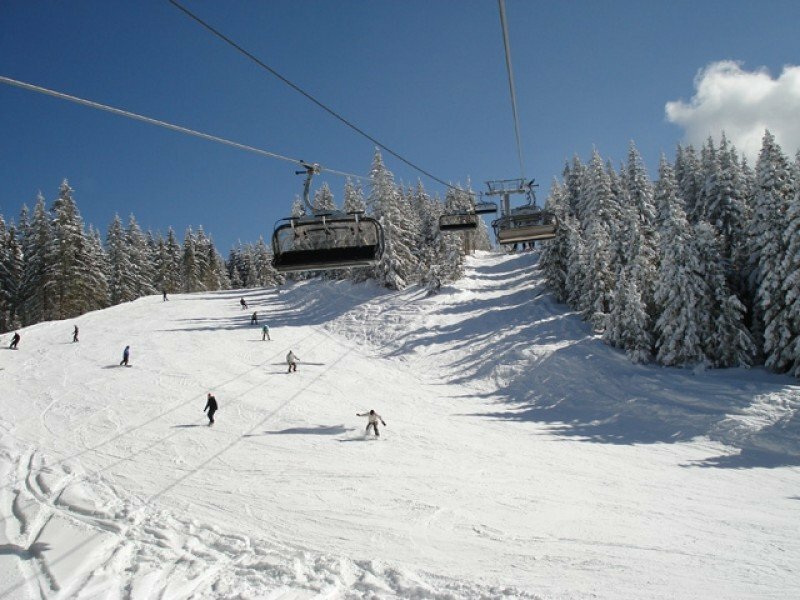 It is known to be the most family-friendly ski resort in Bulgaria. Season starts on Dec 8 and ends on Apr 7 (120 days). Average season duration in Bulgaria is 122 days. 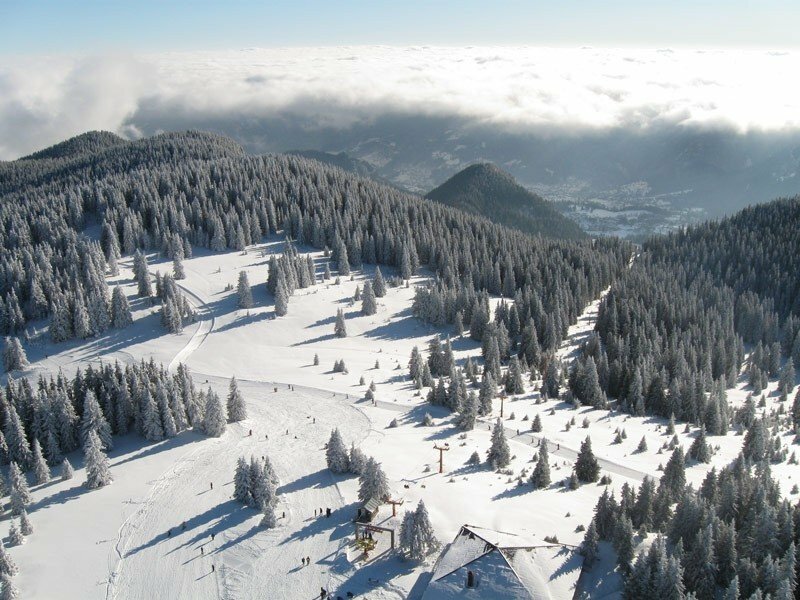 Pamporovo features 66 sunny days on average per season. 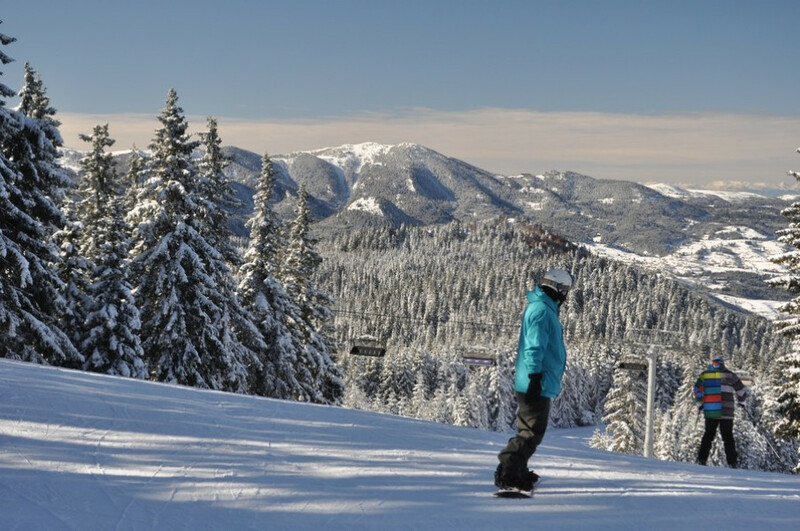 The average for all ski Resorts in Bulgaria is 68 sunny days. March is the sunniest month with an average of 23 sunny days. This makes the ski resort one of the 3 sunniest in Bulgaria.